Combining electrolysis and ultrasound in a single reactor provides unparalleled water treatment performance and efficiency for safe and effective electrochemical reagent generation on-site. The DB Series of reactors have wide-ranging treatment capabilities, simply by changing the electrode material. 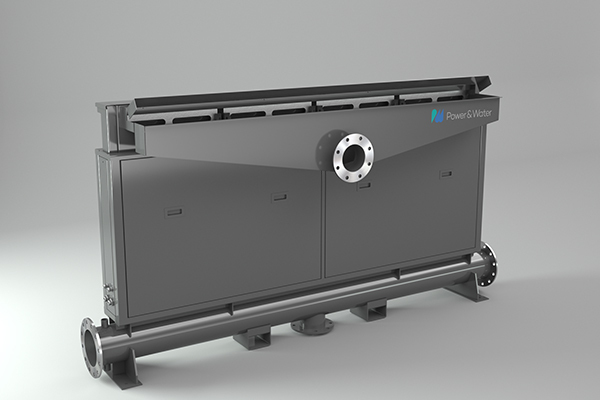 The stand-alone, modular reactors (DB1, 2 and 4) can be connected and installed in series or parallel arrangements to accommodate various site PE, flow rates and treatment performance parameters. In general, for an average strength waste 1 electrode (DB1) is used for 10m3hr-1 and 4 electrodes (DB4) for 40m3hr-1.